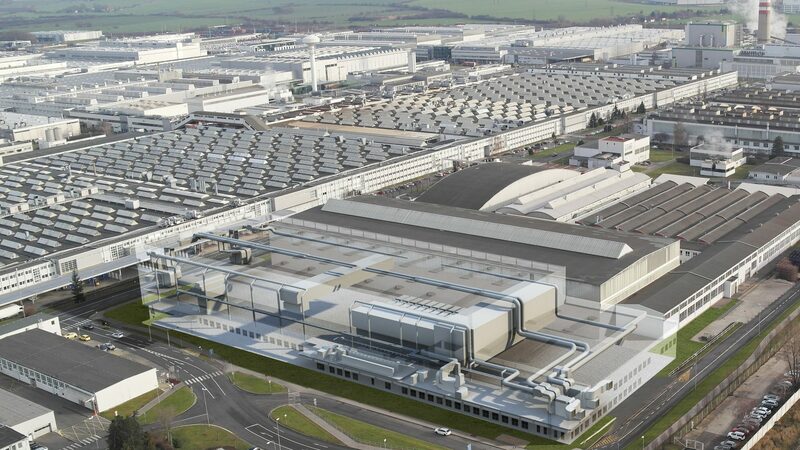 Mladá Boleslav, 22 March 2019 – This Thursday, senior management at ŠKODA AUTO and the KOVO union have arrived at a collective labour agreement. ŠKODA AUTO and the KOVO union have settled upon a duration of one year for the collective labour agreement. Furthermore, the manufacturer is boosting the wages of its employees covered by the agreement with a fixed monthly sum of 2,500 CZK. In addition, the special variable bonus and one-off payment amount to 65,000 CZK and will be paid out in May. There will be also another additional one-off payment of 2,000 CZK in December. 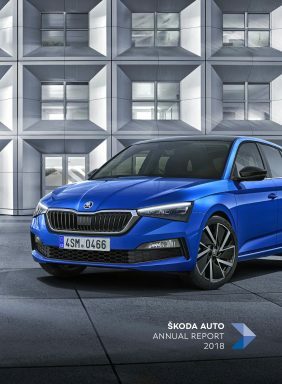 In 2018, ŠKODA staff covered by the agreement earned an average of over 51,275 CZK.